At Foxhall, we believe that life’s most important events deserve a singular setting. 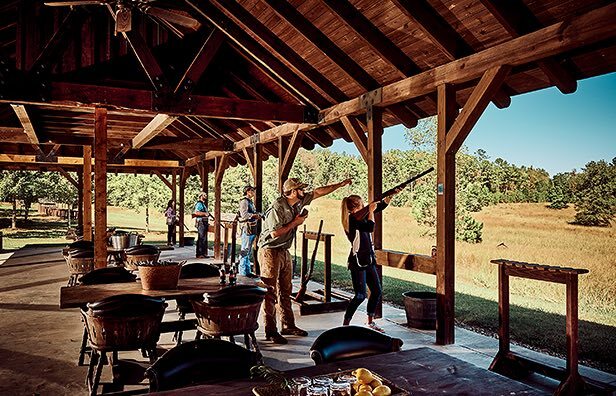 Whether you’re planning a dream wedding day, bringing extended family together for a long-awaited reunion, or gathering clients or colleagues for a day of quail hunting or clay shooting, Foxhall Resort’s sprawling 1,100-acre setting is unmatched. Add a generous dose of Southern style to your next corporate retreat. 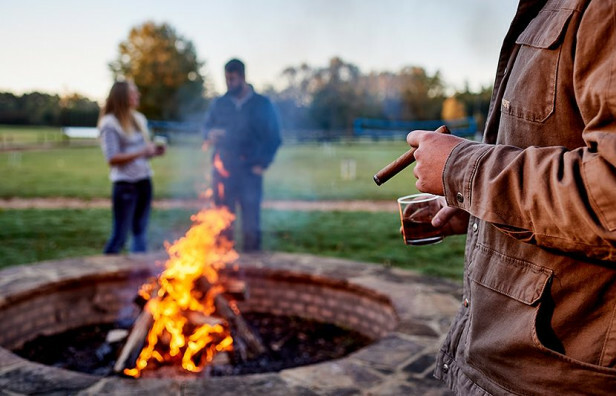 From lawn croquet and clay shooting to quail hunts and fishing trips, Foxhall will make it memorable. Rustic, romantic settings are a hallmark of every Foxhall wedding. Tie the knot in the historic stable featuring two ballrooms with vaulted ceilings, or in front of the stone fireplace at Legacy Lookout. Birthdays, anniversaries, and other special occasions are even more festive when they’re celebrated at Foxhall. Join us for an event your guests will remember for years to come. Event Venues Refined. Rustic. Unmatched.